There are 72 Presidential candidates for the upcoming 2019 elections. Nigeria runs a multiparty system which allows for multiple parties and candidates to contest for an election, as long as such parties meet the criteria for registration set by INEC. 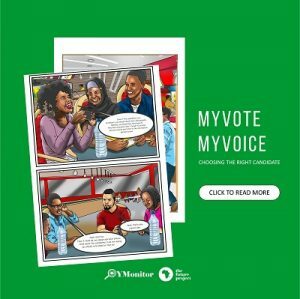 If you are yet to decide to who to vote for, this is the first step, which is knowing the options that are available for you, after which you can research on each candidate to determine which worth your vote. Beyond the usual two major political parties, there are several others that citizens could give the opportunity if they so decide. Yet you cannot vote in an election if you don’t have your PVC. Get your PVC before February 8, and vote wisely.